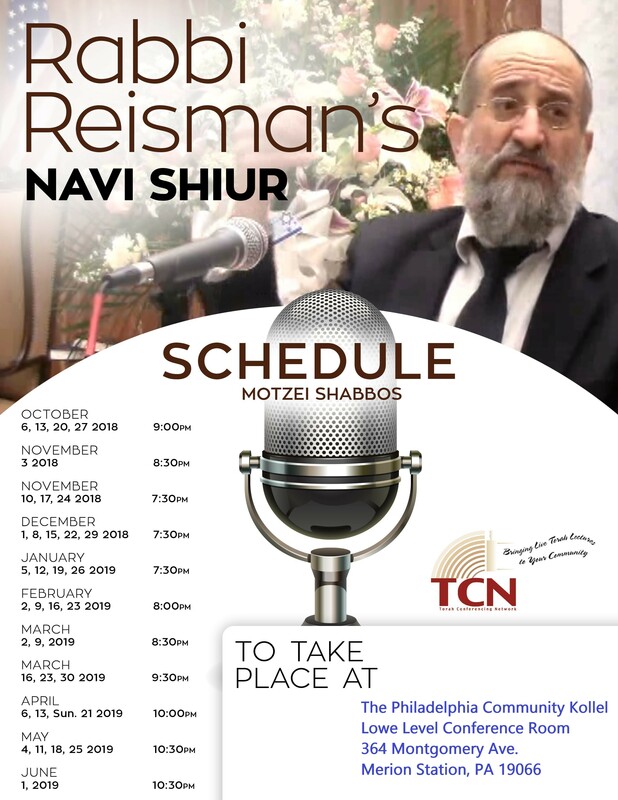 The Philadelphia Community Kollel, located in Merion Station, PA, is a unique organization in the Greater Philadelphia community. Its staff of ten rabbis and their families foster Jewish education and awareness among men, women, and children of all affiliations through an energetic program of Torah study and teaching. 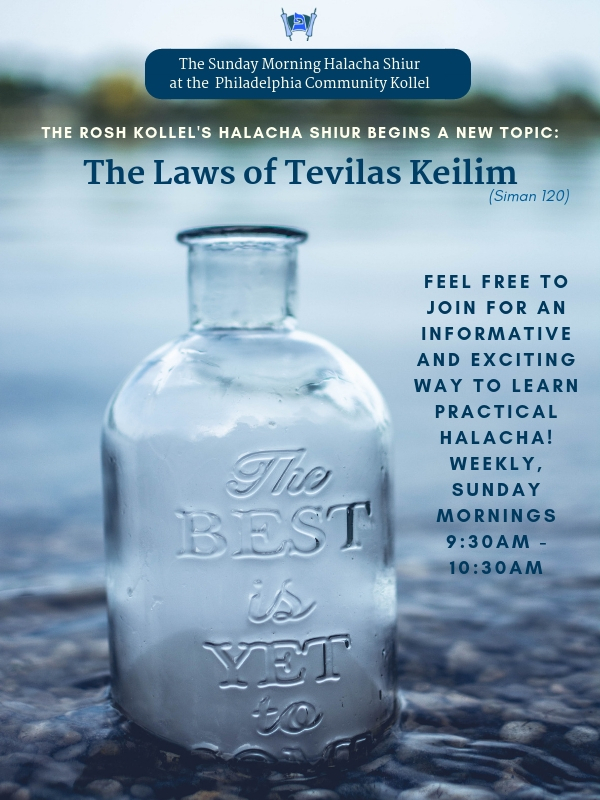 Kollel rabbis reserve the bulk of their daytime hours for the intensive learning necessary to maintain a high level of scholarship and in the early morning and evening they are study partners to community members and give lectures and classes within and outside the Kollel. In addition, the Kollel’s batei medrash (study halls) and extensive libraries are available at all times of the day for community members to utilize. All classes and programs are free of charge and attended by close to 400 individuals a week from pre-dawn to past 11 p.m. daily. We aim to work together with the community to make the Greater Philadelphia area an even better place to live.